A total of 136 people, mainly economic migrants from Morocco who arrived in Greece after crossing the Aegean Sea from the Turkish coast, will be deported to Turkey in the coming days, according to authorities. A police official told Kathimerini that Greek authorities were awaiting Turkey’s green light to begin the operation. According to the same official, people from Morocco, Tunisia and Algeria are not entitled to protection and – with the exception of vulnerable persons – they are automatically listed for deportation. Until recently, undocumented migrants were given 30 days to leave the country but authorities revoked the measure due to stricter filtering by the Former Yugoslav Republic of Macedonia (FYROM) at the border and tension at reception centers in Athens. 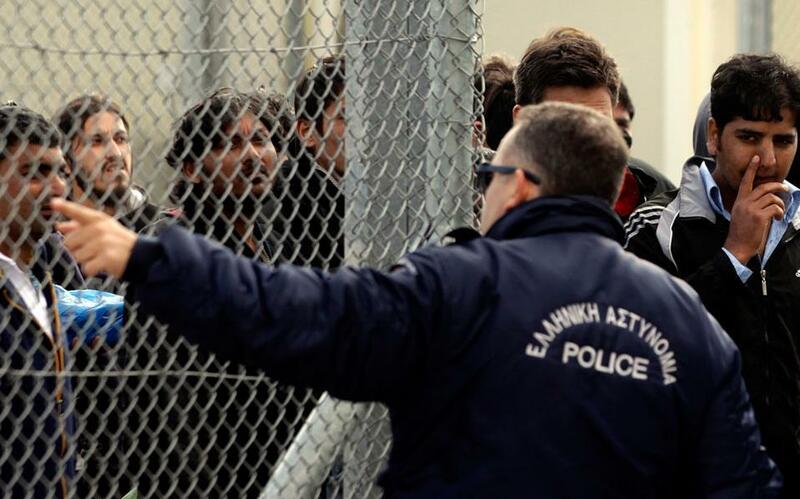 According to authorities more than 120 unregistered migrants are currently being detained on eastern Aegean islands awaiting transfer to a detention center in Corinth, south of Athens. About the same number of migrants have already been transported to the site from the Tae Kwon Do Stadium in Faliro.